A dental bridge is usually used where there are fewer teeth to replace, or when the missing teeth are only on one side of the mouth. 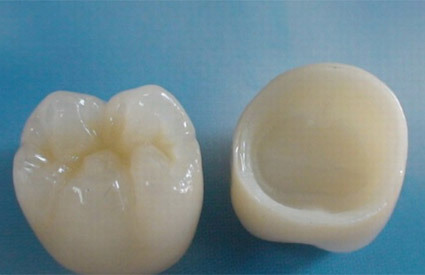 Dental bridges can be used to restore missing teeth. 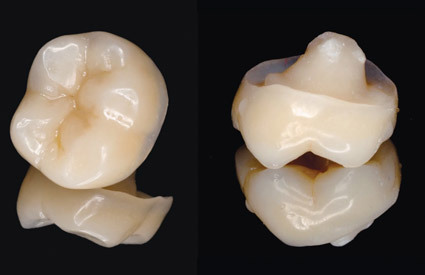 Our bridges are metal-free, fabricated with the latest CAD-CAM technologies. 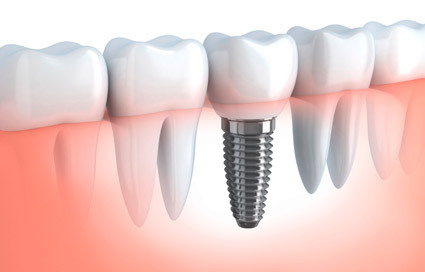 Bridges are an alternative when patients are not eligible por implants due to medical conditions or personal choice. 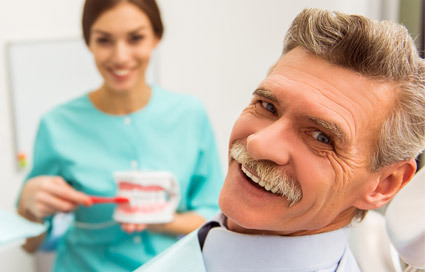 You should replace missing teeth for a number of reasons, both aesthetical and functional. Another is that the gap left by a missing teeth can mean greater strain is put on the remaining teeth. Failure to restor a missing teeth with result in an affected bite, adjacent teeth will lean into the space and alther the way mean your ‘bite’ is affected, because the teeth next to the space can lean into the gap and alter the way the upper and lower teeth bite together. 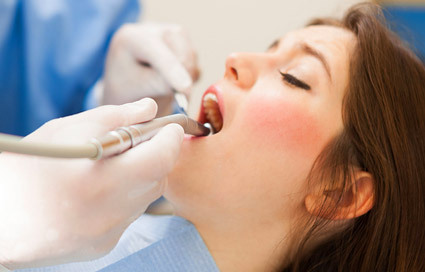 This can then lead to food getting packed into the gap, which causes both decay and gum disease. 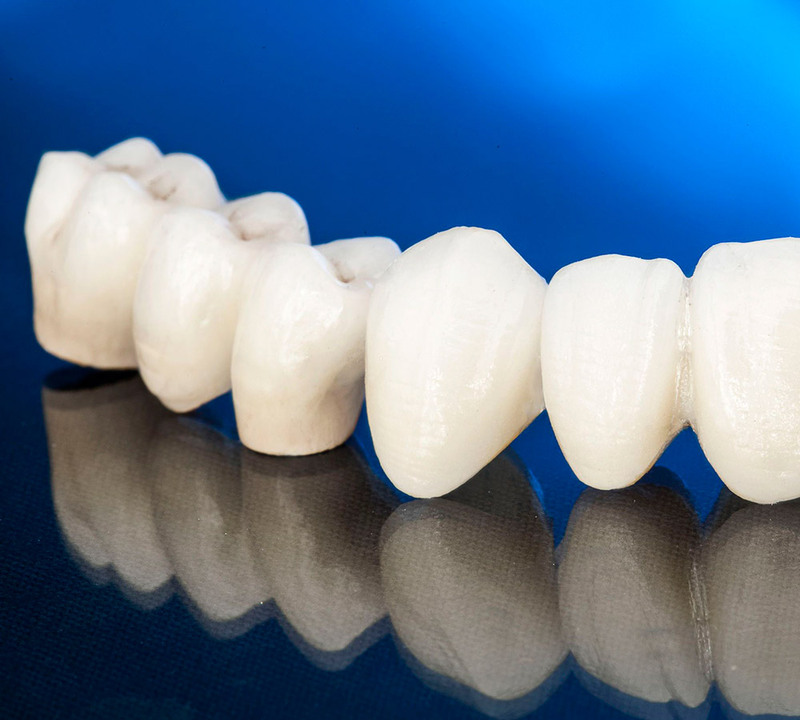 A state of the art, CAM-CAM, metal-free bridge can be prepared and bonded in as little as 10 days. You can come and enjoy a Costa Rica dental vacation and leave with a beautiful smile as a souvenir!